Stars, family and friends mourned Whitney Houston at her funeral in her hometown church on Saturday, a week after the death of the singer whose spectacular voice made her one of the biggest pop stars of her era. "Whitney returns home today to the place where it all began," said actor Kevin Costner, who starred opposite Houston in the 1992 hit film, "The Bodyguard." 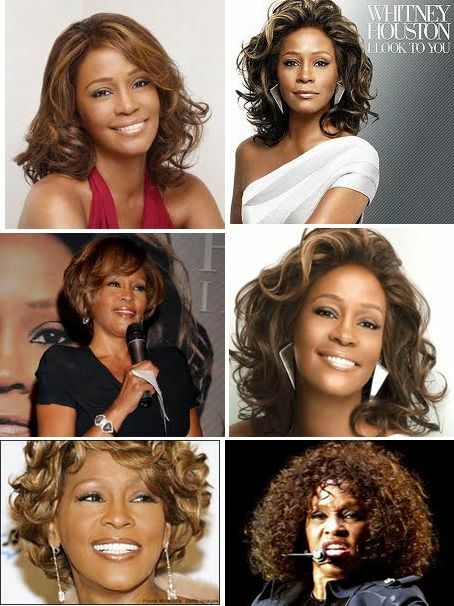 Houston, who died in a Beverly Hills hotel room last week, recorded stirring love songs and vibrant dance tunes during a 30-year career that peaked with her 1992 signature hit "I Will Always Love You" and paved the way for a generation of singers that followed.